Hi everyone, its Freebie Friday, here is the needlebook pattern I promised in my last post, I have also designed a couple of gift bags to compliment the cross stitch pattern. 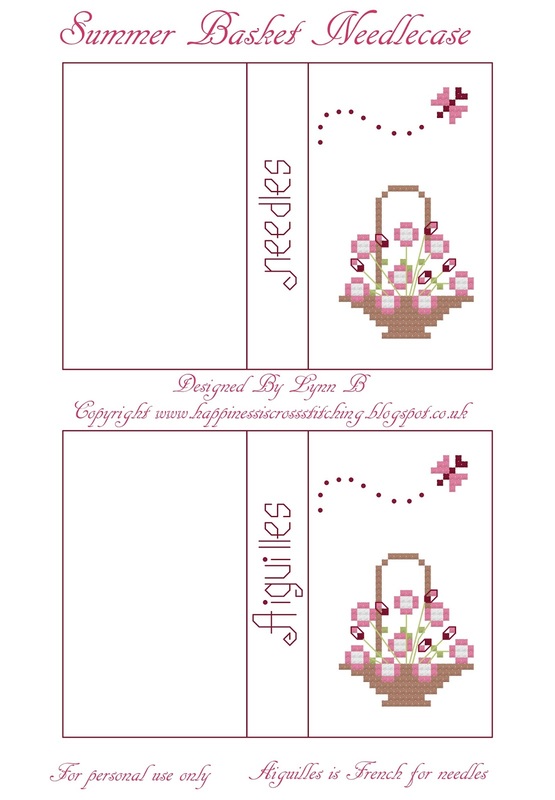 Hi everyone, I have just completed the finishing on this needlebook to match the sew pretty pin cushion I finished a few weeks ago. 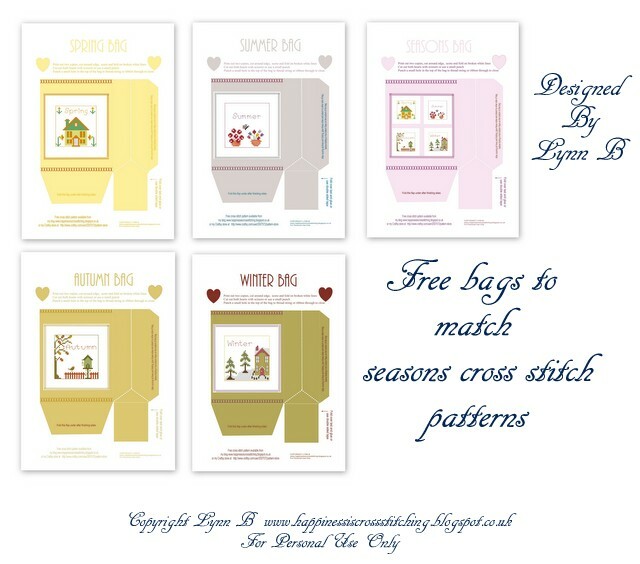 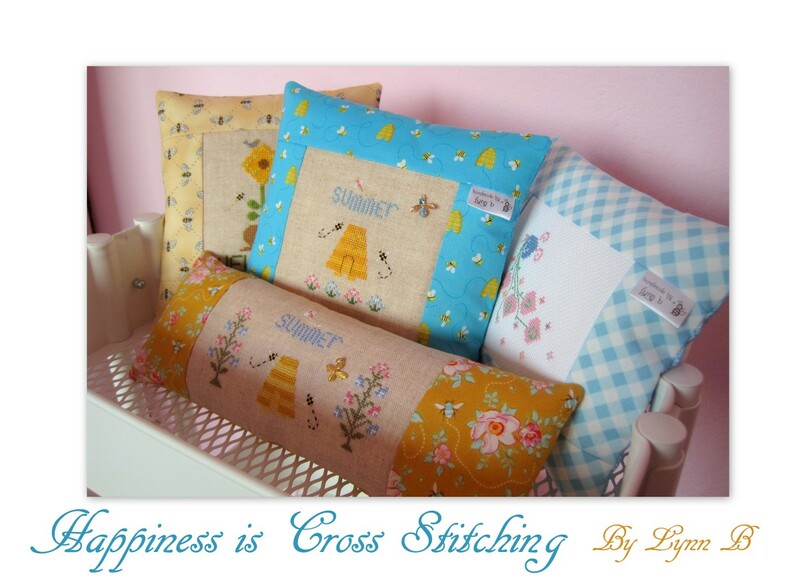 Both are free patterns from my blog, you can get the pin cushion pattern here and the needlebook pattern will be available on Friday. 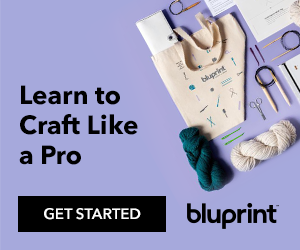 Freebie Friday - All you need is love and a cat! 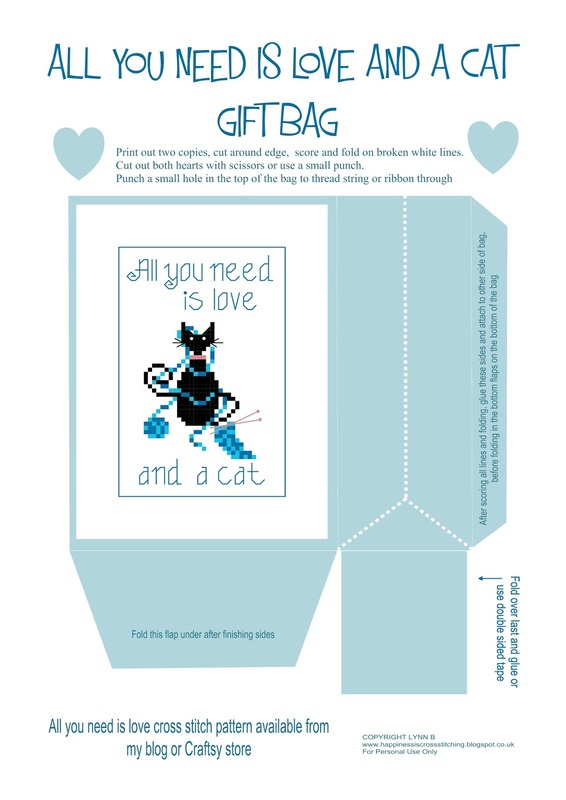 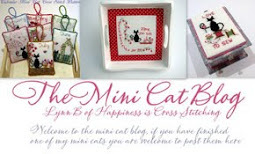 Hi everyone, its Freebie Friday so I thought I would show you my latest mini cat bag and loveheart box, it is very similer to the other blue mini cat bag I designed but the wording and design are slightly different.